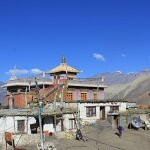 Muktinath Yatra Tour (5 Days) | HighlandExcursions- One of the leading adventure travel company. 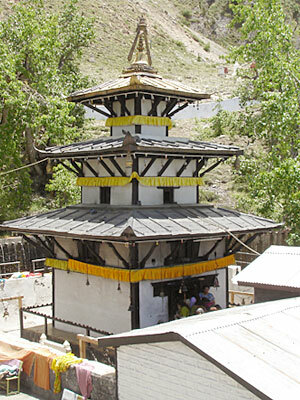 Muktinath literally means “Lord of Salvation”. 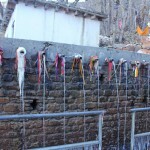 It is a site revered by both the Hindus and the Buddhists equally. 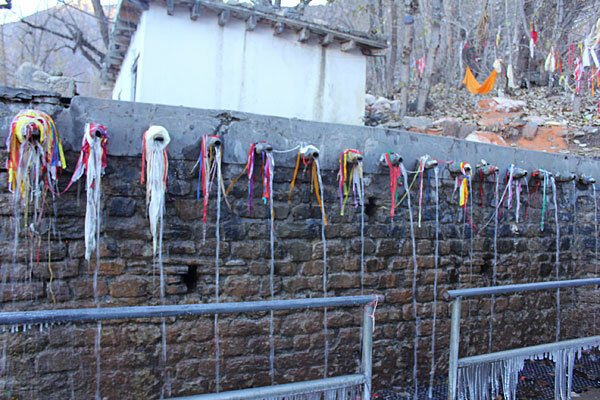 Each year it witnesses thousands of devotees flocking for worship in a hope to receive moksha (salvation) from the cycle of birth and rebirth. Arrive Gorakhpur (India) by Train. 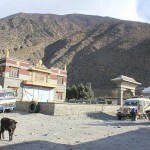 Pick up from Railway station transfer to Hotel halt at Gorakhpur or Bhairahawa-Nepal (Dinner). After breakfast,Early morning drive to (Sunauli border transfer to Nepal side-if we stay in Gorkpur) Pokhara via Lumbani darshan over night Hotel halt in Pokhara.Meals Plan (Breakfast/lunch/dinner) B/L/D. 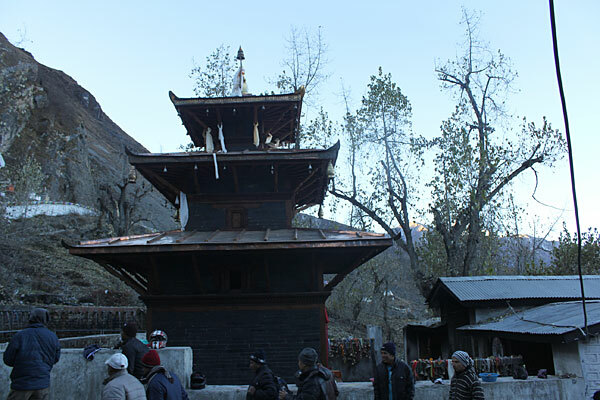 To Early morning flight to Jomsom then drive to Muktinath temple (By Jeep) giving plenty of Time for yatris to do pooja, bath etc . 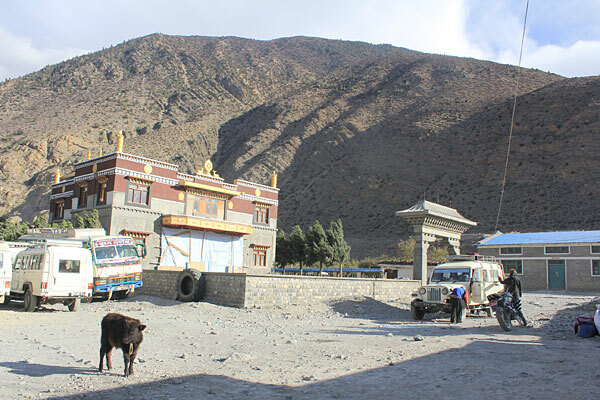 Afternoon drive back to Jomsom over night stay in Jomsong at Hotel. Meal Plan (B/L/D). Early morning flight back to Pokhara , afternoon half day Pokhara sightseeing over night Hotel halt in Pokhara. Meal Plan (B/L/D). Day 5: Early morning drive to Sunauli border cross border then drive to Gorakhpur over night hotel halt at Gorakhpur. on the way drive visit Manakamana temple ride cable car. Meal Plan (B/L/D). Tours conclude.300km. 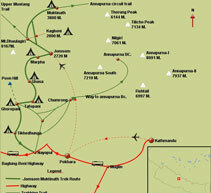 Two nights hotel accommodations in Gorakhpur , two nights in Pokhara , one nights in Jomsong. 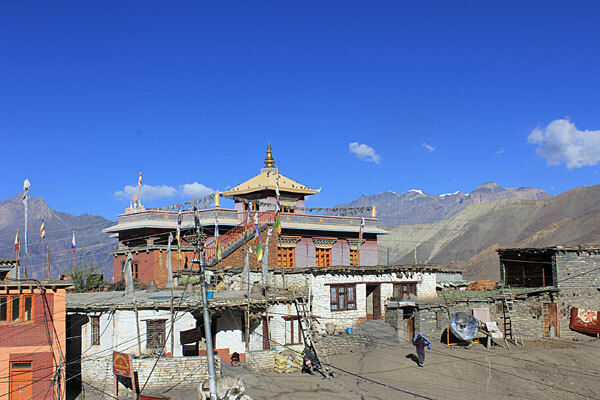 , Entry permit schedule air tickets Pokhara / Jomsom / Pokhara , Airport tax , Gorakhpur to Gorakhpur round trip transportation, Jomsom/ Muktinath / Jomsom Jeep drive. 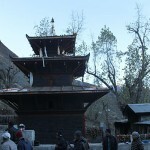 , Nepali guide, entire tour Indian vegetarian food according to above listed trip program. Manakamana cable car ticket. Tips, Personal expenses(beverage , phone call , cold drinks , mineral water etc) , if need any things more than program , rescue and emergency charge , in case flight cancel additional day hotel stay expenses, train tickets , travel insurance. We haven’t received reviews yet. Submit your own review. You can book your trip online by clicking the ‘Booking Form’ button Booking information. If you prefer to book offline please click here to download a booking form and more information.